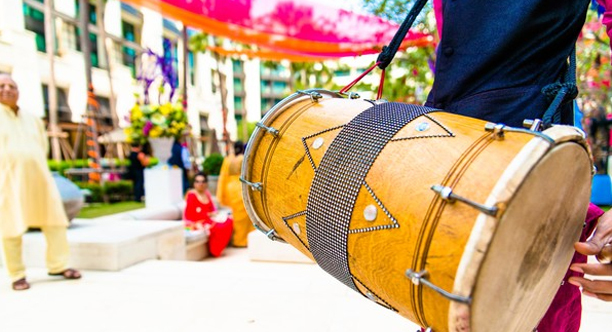 Do you find it troublesome narrowing to down to a particular band to perform at your sangeet? Are you looking for the perfect stylist but remain absolutely clueless as to how to go about it? Are there other requirements but you are unable to find a suitable supplier who fits the bill? Whatever service you may be looking for, you can leave it to us after explaining your needs. Keeping in mind last minute notices, and necessities that crop up out of nowhere, the skilled team 3Productions is available to offer you assistance and support in finding you the right supplier at the right cost for your wedding. Negotiating prices and contracts with various suppliers is an effortless task we engage with on a regular basis and it goes without saying that we would recommend only those whom we trust and due to the nature of our business, it is quite likely that you will benefit from the discounts we can offer you as well. Finally, we remain the central point of communication between various service providers and hence can assure you of timely organisation. © 3 Production Weddings - A Division of E I GREEN MANAGEMENT LLP. All rights reserved.